Janome 399PD Cherry Sewing maching - Instruction manual in Arabic - Sewing feet q? Thread: Janome 399PD Cherry Sewing maching - Instruction manual in Arabic - Sewing feet q? Hi! It's me again! I am now the proud owner of a new sewing machine, a generous gift from a friend. The instruction manual is in Arabic and though I did find an instruction manual for a different machine in English, I have three sewing feet that aren't displayed among the six in the English manual, one in plastic and the other two metal, which look specialized. Would someone be kind enough to tell me what I have? Thank you again to QB community for your help and encouragement, it is an oasis of knowledge, and so comforting. As an aside, this looks like a great machine! Is it? I checked out Janome and though it's made in Thailand, this is a Japanese company and they have really impressive machines. Mine is probably for the Central Asian Middle-East market I think (a lot of sites that had it were Uzbek or Kazakh) but the Janome machines look really professional. I think my friend gave me a really beautiful and valuable gift. The powers that be are smiling on me. I feel blessed! 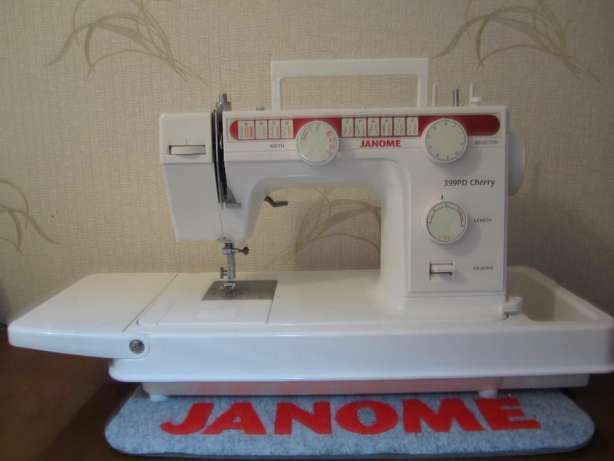 I would try getting ahold of Janome in America to see if they have a manual you can get. Another idea is to go online to Janome because they sell all of the feet there, have good pictures, and you can compare what you have. Or send this picture to customer service and ask. 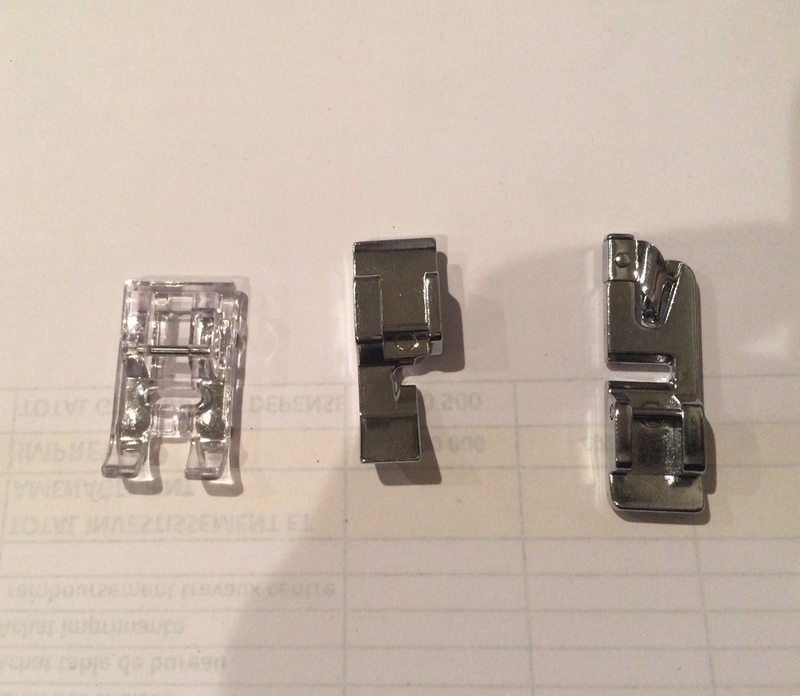 From left to right, the are: embroidery foot, zipper foot, 2mm hemming foot. I will try that. For some reason, the customer service page blocks me and tells me to contact the authorized representative in my country. I'll take your advice on the feet as well! Thanks. Thank you so much Jennifer23! Much appreciated. I'm labeling them now. Spent all day looking at introductory videos on how to thread your machine, how to sew straight. It's amazing how much there is to learn. Thank you all for your kind help.